“I can’t possibly express how truly mindblowing this trip was,” he said. Roberts also called on people to conquer the world’s largest cave because there is no place like this on Earth. 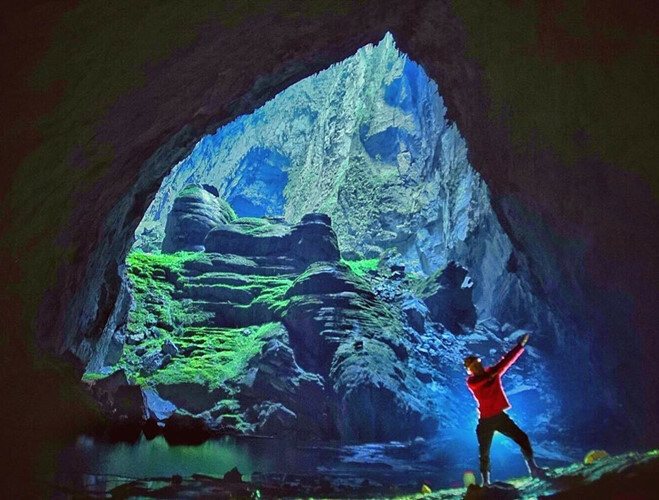 The cave is located in the heart of Phong Nha - Ke Bang National Park in the central Quang Binh province. 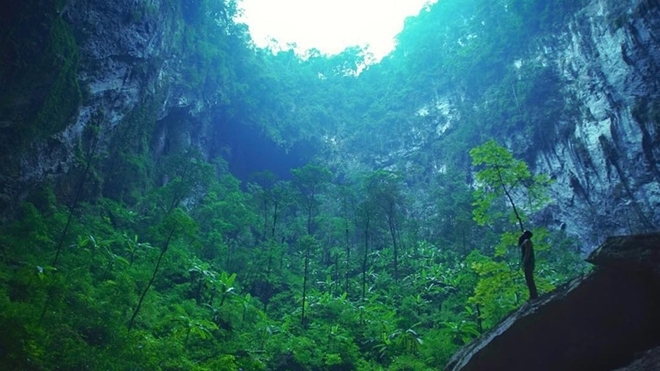 Son Doong was discovered by a local in 1991. 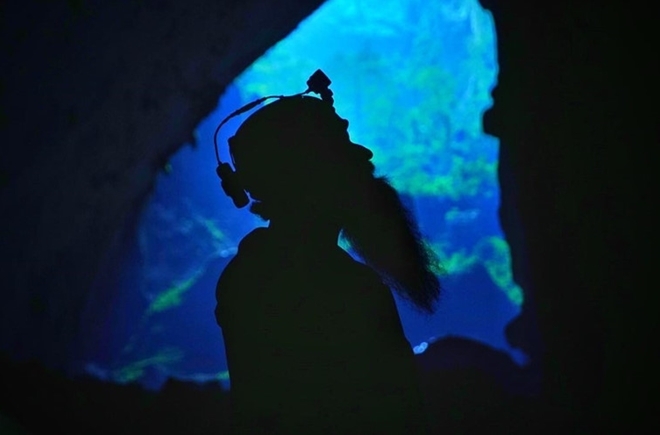 It was first explored in 2009 by the British Cave Research Association and has been open to the public since 2013. 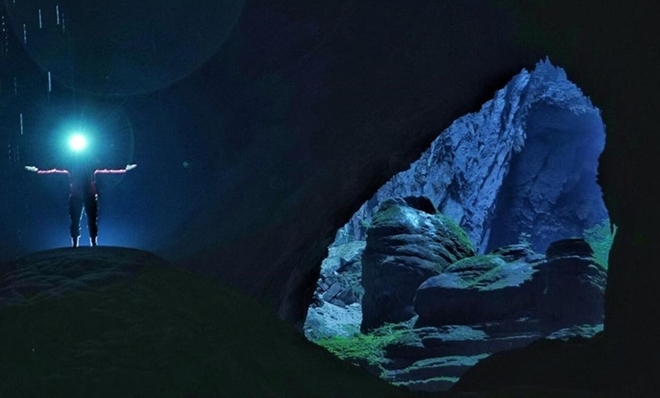 The 1,645m-long cave system, which extends through a mountain, was named one of the most captivating caves on earth by National Geographic. 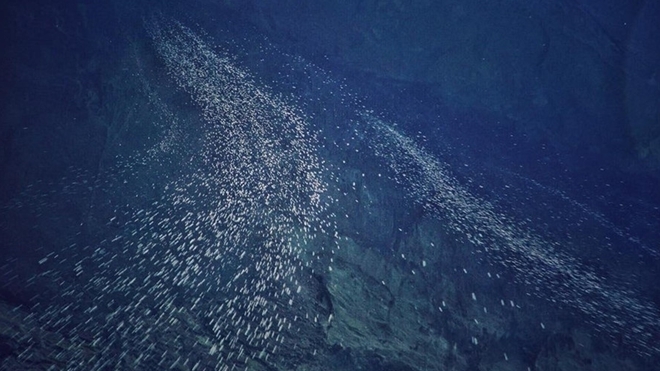 Geologists say the cave formed two to five million years ago. 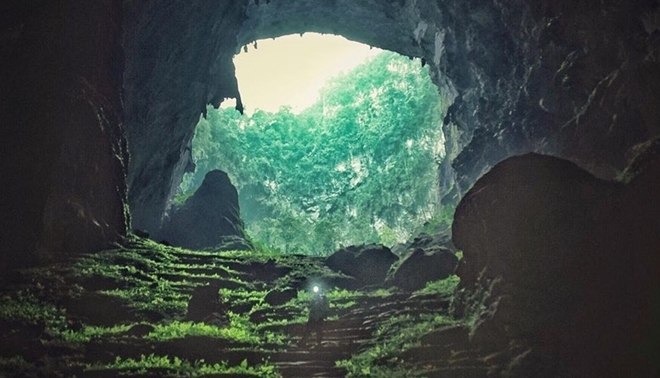 It is roughly 6,5km long, 200m high and 150m wide, exceeding the former world record of Deer Cave in Gunung Muli National Park in Malaysia. 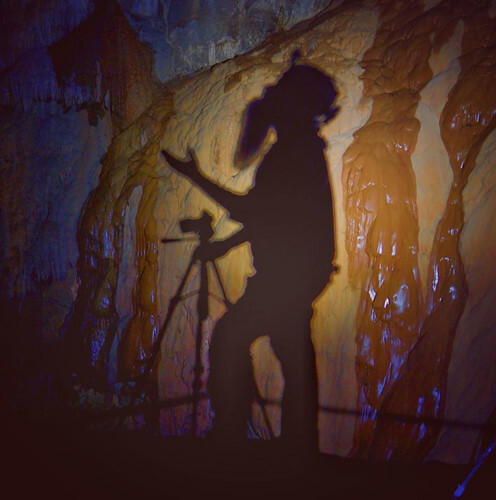 Kong director posed for photos in Song Dong Cave. Visitors need to ensure they are in good health before embarking on the adventurous trip. People who suffer from high blood pressure, cardiovascular disease, joint problems or diabetes are not eligible for the trip. 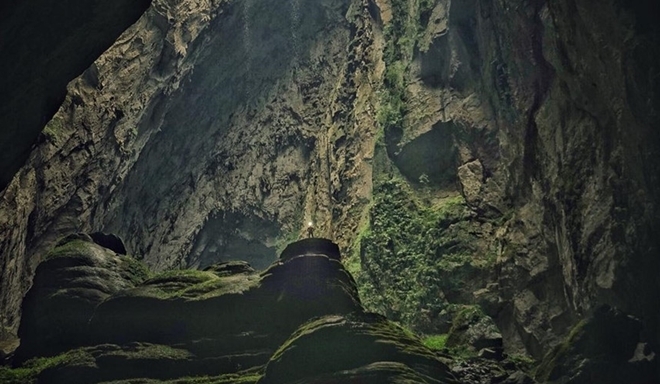 “One of the most beautiful and relaxing thing I’ve ever seen was watching small streams of water fall from the cave’s roof hundreds of feet above me. Because it was such a far distance and there’s such a large draft inside the cave, you could lay on the ground and watch the mini-waterfalls dance around in the sky and change directions slowly until they would land on you. It was remarkable”, Roberts wrote on his Instagram. Each tour requires a team of 25 porters and cooks, a tour guide, two cave experts and two park rangers. Currently, the 2017 trips, on sale on the website of Oxalis Adventure Tours, the sole operator, offer five-day and four-night tours with a maximum of ten people at the cost of US$ 3,000 per person during the January-August period.